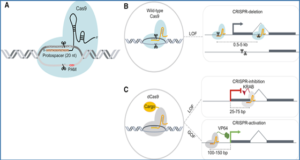 The field of non-coding RNA (ncRNA) has expanded over the last decade following the discoveries of several new classes of regulatory ncRNA. 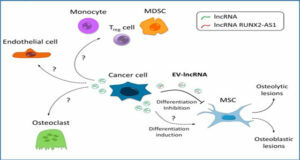 A growing amount of evidence now indicates that ncRNAs are involved even in the most fundamental of cellular processes. 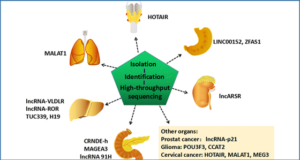 The heat shock response is no exception as ncRNAs are being identified as integral components of this process. 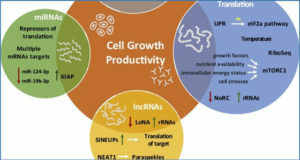 Although this area of research is only in its infancy, this article focuses on several classes of regulatory ncRNA (i.e., miRNA, lncRNA, and circRNA), while summarizing their activities in mammalian heat shock. 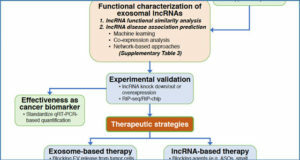 The authors also present an updated model integrating the traditional heat shock response with the activities of regulatory ncRNA. 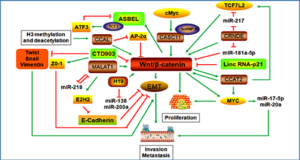 Their model expands on the mechanisms for efficient execution of the stress response, while offering a more comprehensive summary of the major regulators and responders in heat shock signaling.